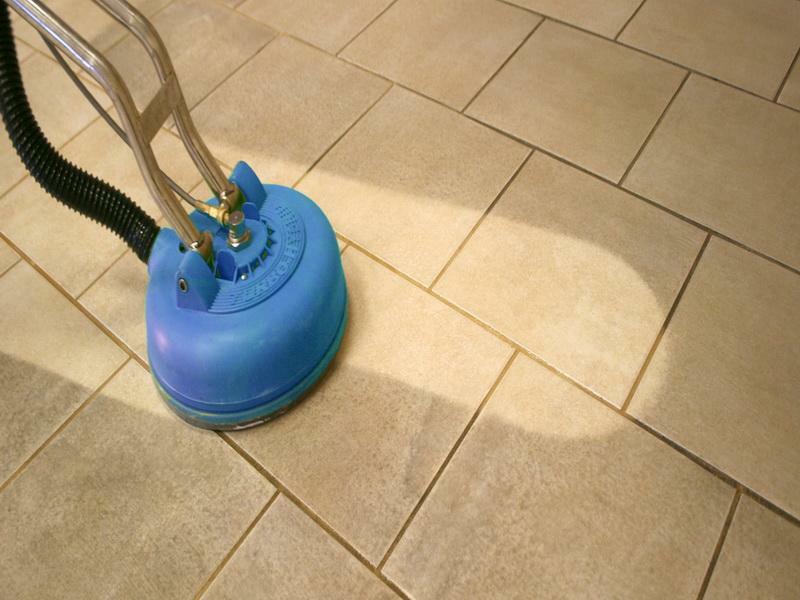 Simpo Tile & Grout cleaning services take the time to clean your tiles and stone floors the correct way and have been providing our cleaning services to the suburb of Mosman for the last 20 years. We regularly work with Australia’s leading building and tiling companies so you can be confident that our cleaning technicians have the knowledge and expertise to get the job done to a high standard every time. We recommend that your grout is sealed using a penetrating sealer. The sealing process will protect your grout by preventing penetration of liquids (liquids will bead on the surface much like a waxed car). Additionally, porous tiles like quarry and sandstone also needs to be sealed. By using a penetrating sealer you will preserve it’s look while protecting it from permanent damage at the same time. If your grout has become dull and grey, we’ll rejuvenate it by using a special coloured sealer that will match the look of your existing tiles. This means your floors will be easier to maintain and will continue to look great over a long period of time.